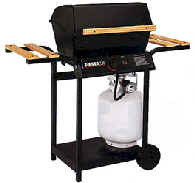 BBQ Parts are readily available in most stores, at least at the beginning of summer. 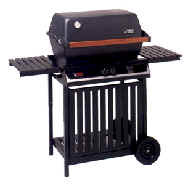 Gene's Appliance parts stock BBQ Grill parts year round. Bring in the part you need to replace (model numbers don't work to well here) and we can get the replacement part you need, saving you money over buying a new grill! IN STOCK- Year round! !